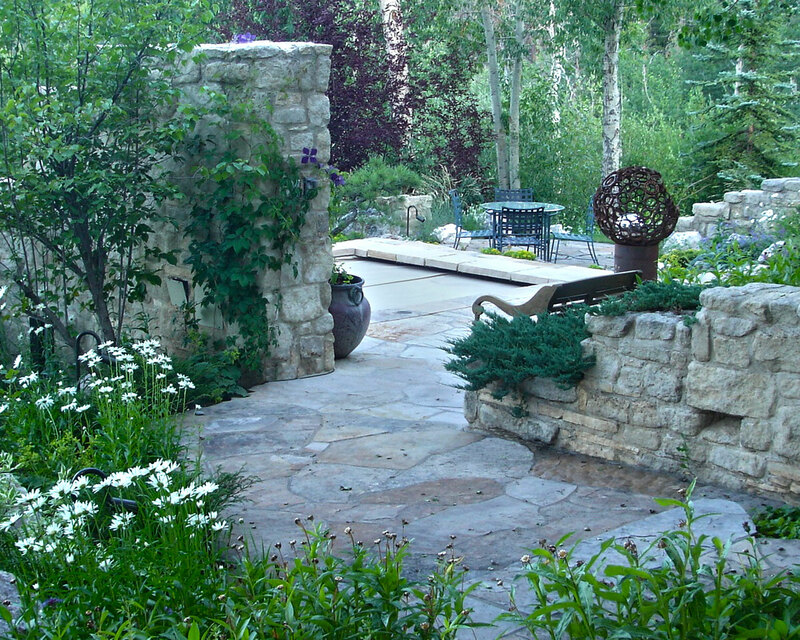 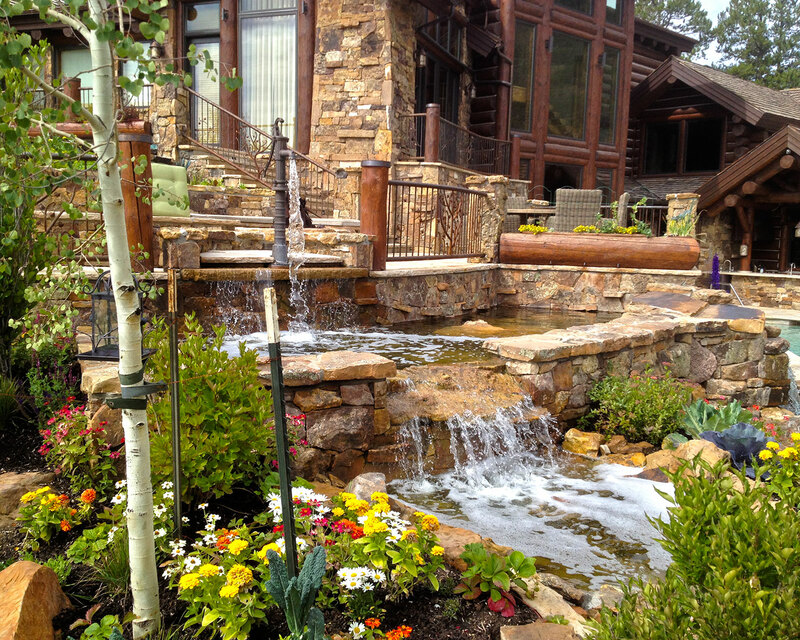 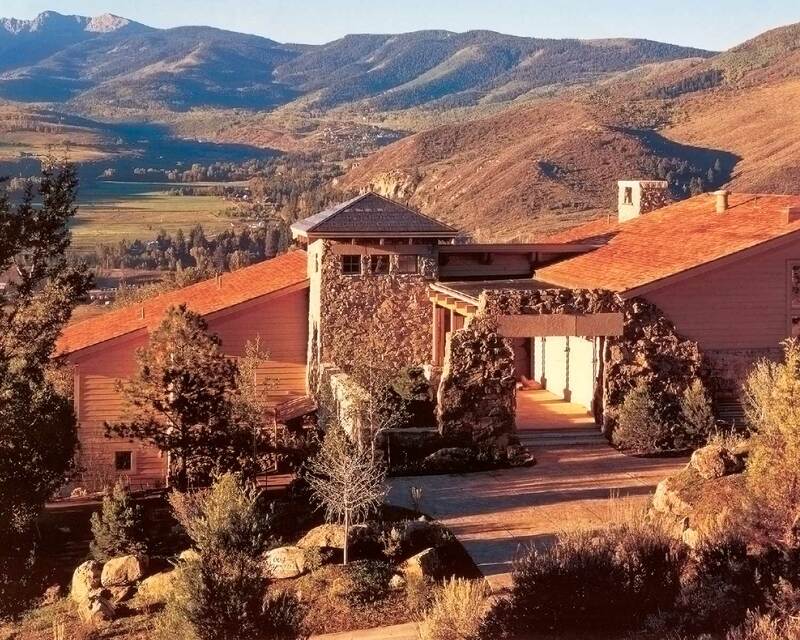 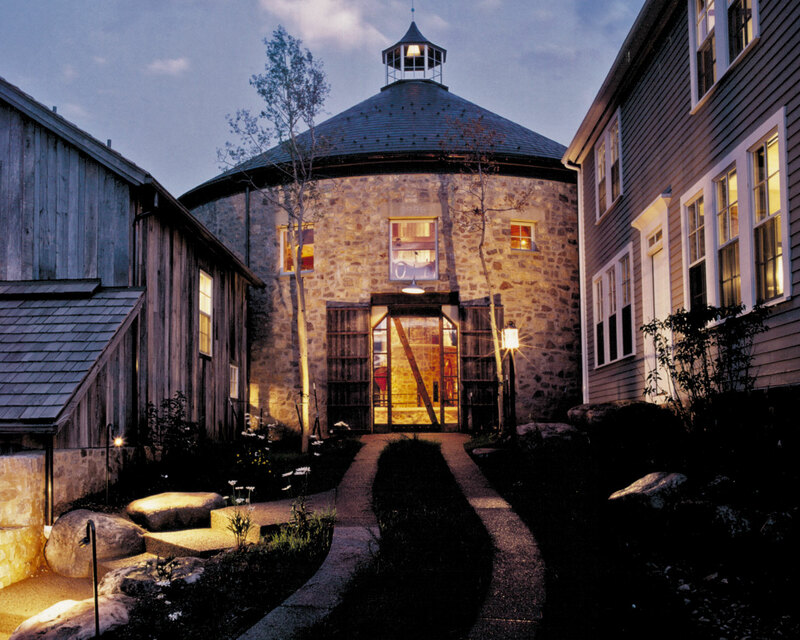 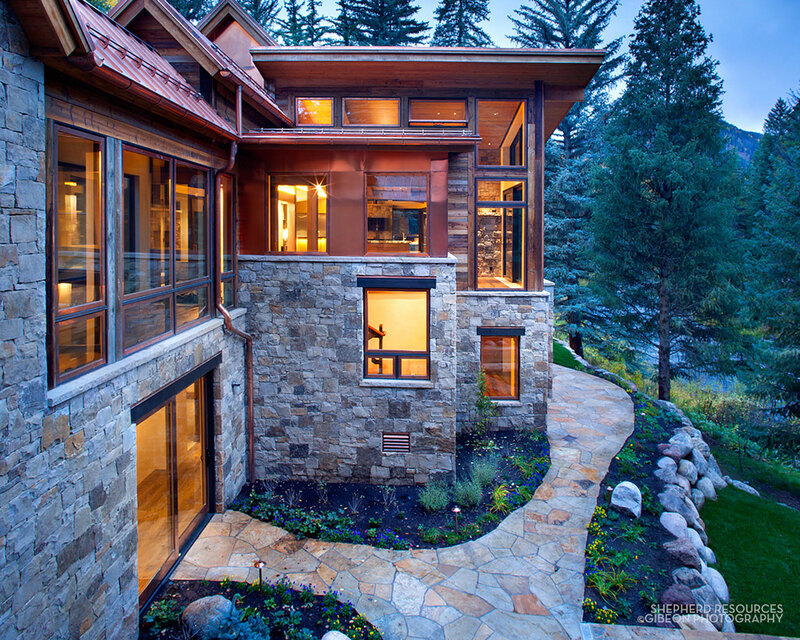 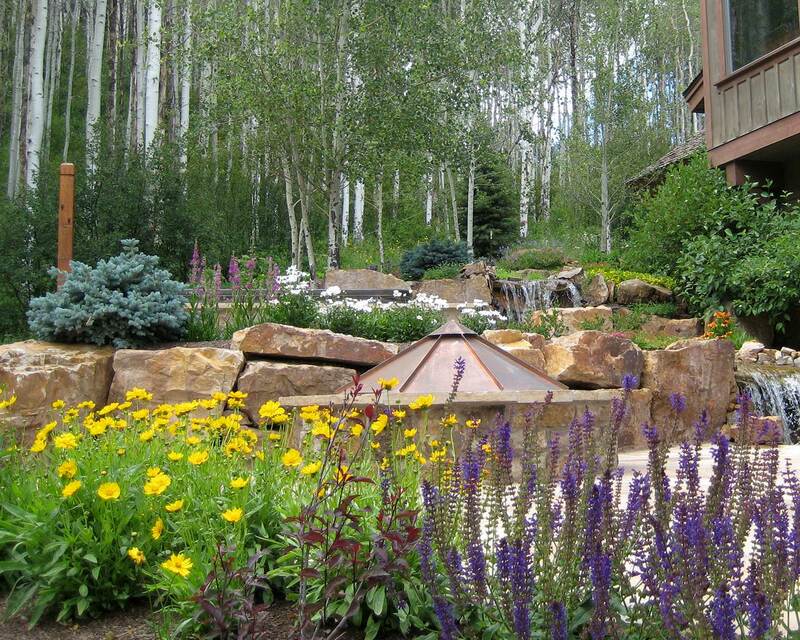 Fieldscape Landscape Architecture creates beautiful environments for your dream mountain home in Colorado, specializing in the Vail, Beaver Creek & Cordillera areas. 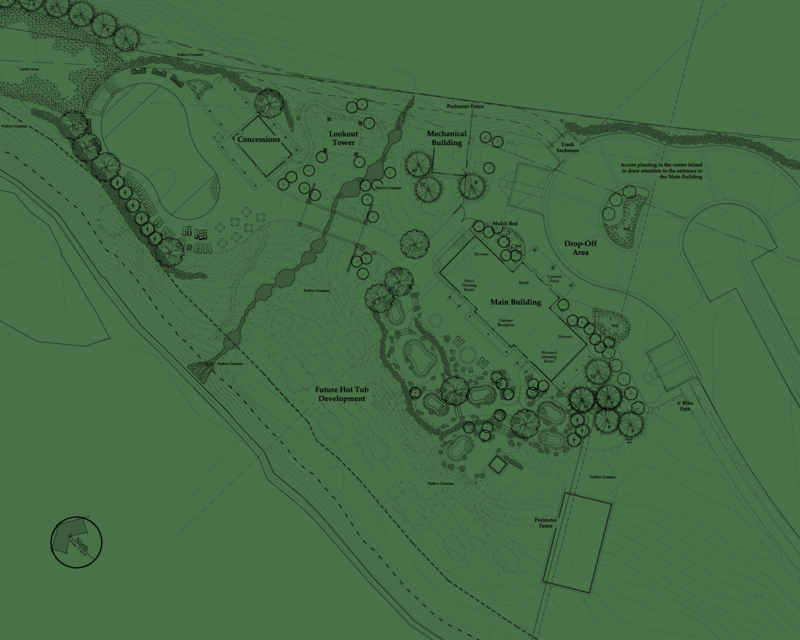 See how we're doing it. 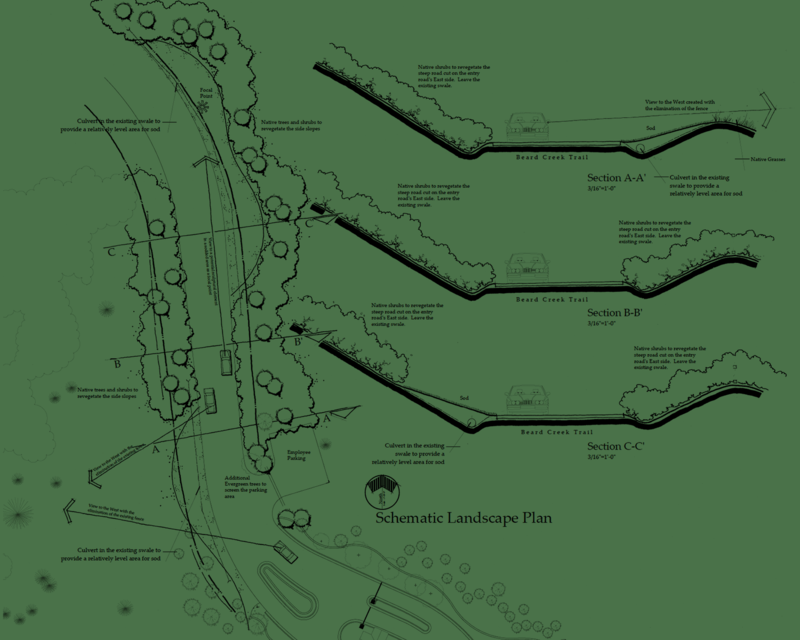 © Copyright 2015 Fieldscape, Inc.